The Orchestra is everything. The Orchestra is song, dance, tales, Rock or Jazz, the Orchestra is “you” and anything musical that can exist in your life. 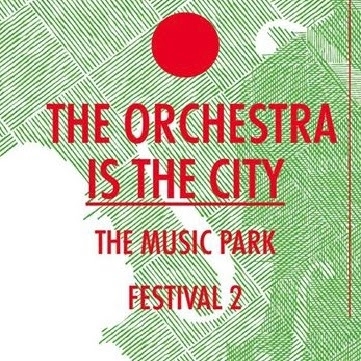 The Orchestra is the city! Barely a week after May’s full moon, the Cyprus Symphony Orchestra would like to invite you to an open-air concert under the stars, featuring a variety of music for every taste and age: a musical tale, passionate tangos, popular classics and timeless Jazz standards! And, at the risk of indulging in some repetition (all with good intent though), the Orchestra IS us, it IS the city, it IS our music…So come and meet it! C) Symphonic works by Handel, Haydn, Rossini, Bizet a.o.